COMMENT: Today is traditionally the feast of Corpus Christi, although in some countries the the liturgical celebration is translated to the following Sunday. In today’s quote, Fr Doyle shows us that the encounter with Christ in prayer and adoration is not primarily emotional. We may experience consolations, but it is often more likely that this will not happen. 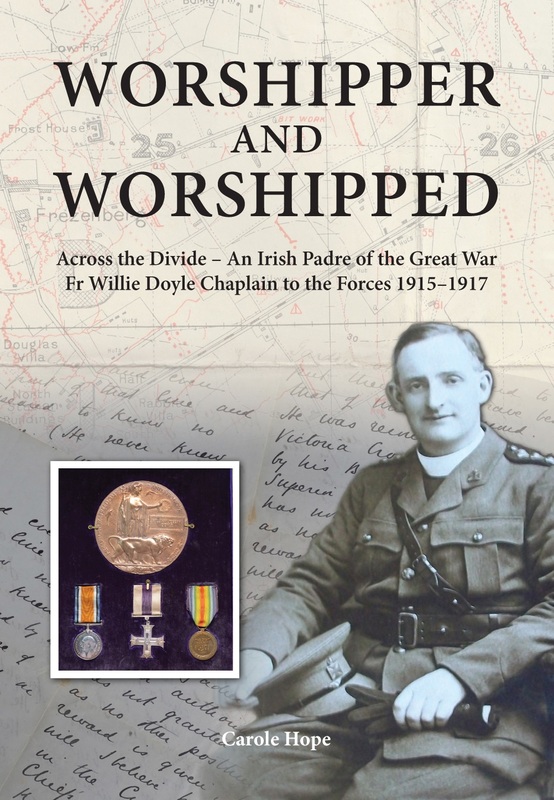 It was this hard, grinding work at prayer (and indeed in all aspects of his life) that prepared Fr Doyle and procured for him the grace to willingly suffer the deprivation of the trenches and to make the ultimate sacrifice of giving his life while serving others. 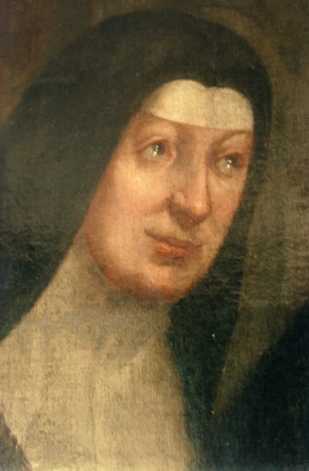 The following quote from Mother Mectilde du Saint-Sacrement (1614-1698), foundress of the Benedictines of the Perpetual Adoration of the Most Holy Sacrament, is relevant for today’s topic. COMMENT: In the Gospel of St Matthew Jesus tells us that it is an unfaithful and wicked generation that looks for a sign. But despite this, how many of us continue along this path, seeking consolations and signs in all sorts of ways? There are those who are overly fascinated with apparitions and with miracles and signs and wonders and with the mystical gifts of saints rather than with their witness of heroic virtue. These things are not bad in themselves, but they can be a distraction, for they do not touch upon the truly essential thing. Our task is to love God simply because he is God. 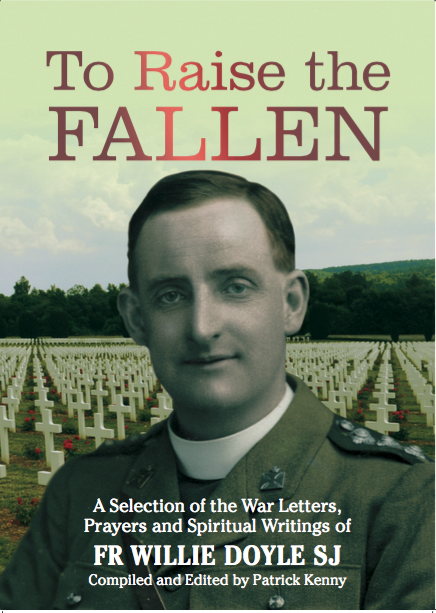 Fr Doyle wrote the following letter to his father on 29 May 1917 – 101 years ago today. In this letter he outlines what a “raiding party” is. He firstly gives a humorous example of what a raiding party could be like (using a witty example) followed by a very serious account of an actual raising party he recently witnessed. 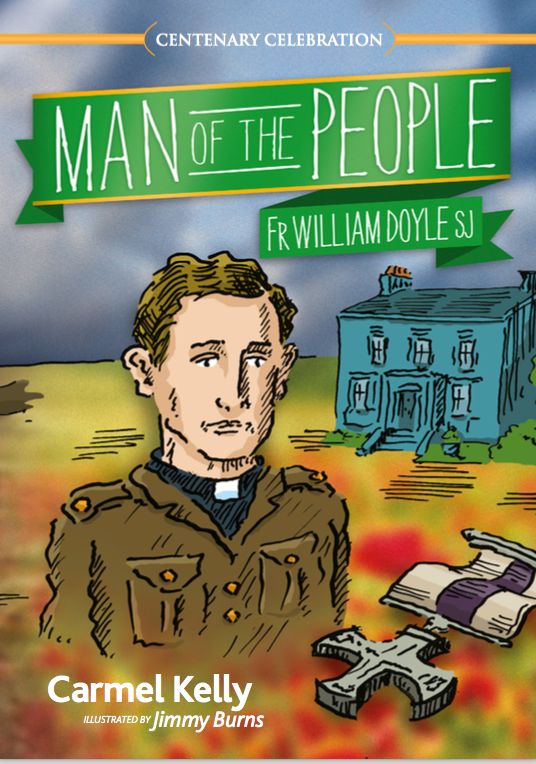 In today’s excerpts we once again see Fr Doyle’s own wit as well as his love for his father in the effort he went to to write out this humorous example of a raiding party. As you might like to know how the ‘game of raiding your neighbour’ is played, a sort of novelty for your next garden party, I shall give you a few particulars. You dig two trenches about 100 yards apart and fill one with the enemy, who are well provided with hand bombs, machine guns etc. Some night when you think they won’t expect your coming, a party of your men climb over the top of their parapet and start to crawl a là Red Indian towards the foe. It is exciting work for star shells are going up every few minutes and lighting up No Man’s Land, during which time your men lie on their faces motionless, probably cursing the inventor of the said star-shells, or Very Lights, and praying for Egyptian darkness. It is part of the game that if the enemy see you, they promptly paste you with bombs (which hurt) or give you a shower bath of leaden bullets. For this reason, when the game is played at garden parties it is recommended to place husbands in one trench and wives in the other and to oppose P.P.’s or Rev. 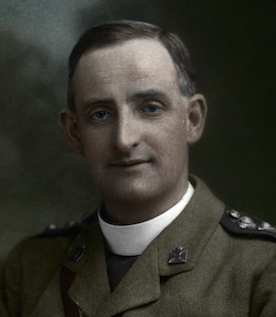 Mothers by their curates and communities; in this way accuracy of aim is wonderfully improved and the casualties delightfully high, which is a desideratum in these days, when the supper hour arrives. Having reached a certain distance the raiders wait for the artillery barrage to open. That is a sight never to be forgotten. At a fixed moment every gun opens fire simultaneously with a crash that shakes the Heavens and for five minutes the enemy’s trench, from end to end, is a line of fire lit up by the hundreds of bursting shells. 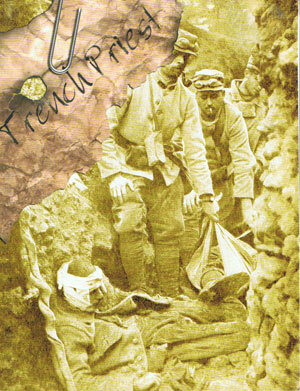 Then the barrage lifts like a curtain to the second trench, to keep back reinforcements, while the attackers dash through the cut barbed wire, over into the trench, sometimes to meet a stout opposition in spite of the awful shelling, sometimes only finding the bleeding remains of what was once a brave man. Dug-outs are bombed if their occupants won’t come out, papers and maps secured, prisoners captured if possible, to be questioned later for information, which seems to be freely and foolishly given, and then the raiders, carrying their own dead and wounded get back as quickly as they can to their own lines, for by this time the enemy artillery have opened fire and things are warm and lively. 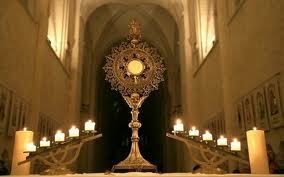 You seem to be a little upset at not being able to feel more that you really love our Lord. The mere longing desire to do so is a certain proof that love, and much of it, exists in your heart. But you can test your love infallibly and find out how much you have by asking yourself this question: What am I willing to suffer for Him? 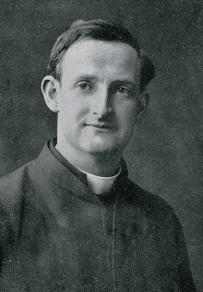 A devotion which does not consist in any special form of prayer nor in doing anything in particular more than to listen to inspirations, is devotion to the Holy Spirit of God…For, as the work of Creation belongs preeminently to the Father and that of the Redemption to the Son, so the work of our Sanctification and Perfection is the work of the Holy Ghost. We honour Him when we listen to His inspirations. He is ever whispering what we ought to do and what we ought not to do. When we are deliberately deaf to His voice, which is no other than the small voice of conscience, we grieve instead of honouring the Holy Spirit of God. 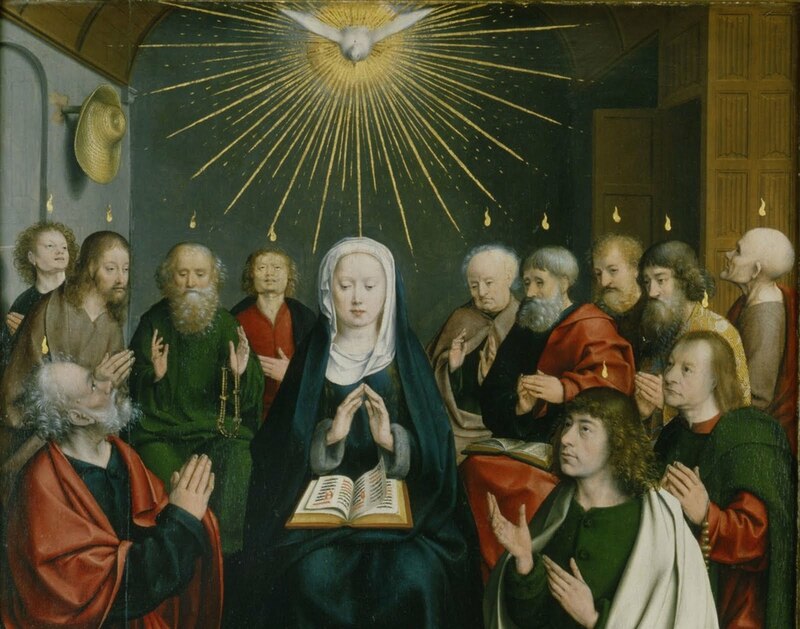 So let us often say: Come, O Holy Ghost, into my heart and make me holy so that I may be generous with God and become a saint. See what the Holy Spirit made of the Apostles – changed them from skulking cowards into great saints afire with the love of God. COMMENT: Yes, see how the Holy Spirit changed the Apostles from cowards into heroes who travelled the earth to preach the Gospel without fear of imprisonment, shipwreck or death. 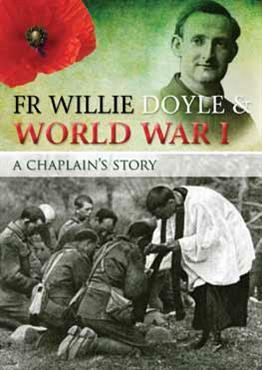 See also how the Holy Spirit changed Fr Doyle from a young nervous Jesuit who had a complete nervous breakdown after being involved in a fire, to a hero of the trenches whose powerful presence was enough to give renewed courage to tough Irish soldiers. 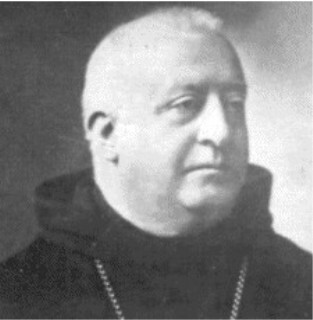 This action of the Holy Spirit in the Church is varied and manifold…In the first days of the Church’s existence, this action was much more visible than in our own days; it entered into the designs of Providence, for it was necessary that the Church should be firmly established by manifesting, in the sight of the pagan world, striking signs of the Divinity of her Founder, of her origin and mission. These signs, the fruits of the out pouring of the Holy Spirit, were wonderful. We marvel when we read the account of the beginnings of the Church. The Holy Spirit descended upon those who through baptism were made Christ’s disciples. 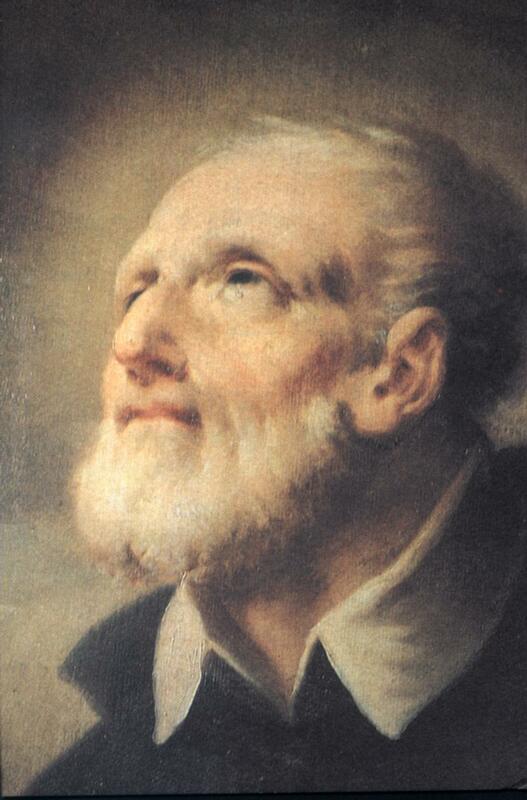 He filled them with “charismata” as numerous as they were astonishing; graces of miracles, gifts of prophecy, gifts of tongues and many other extraordinary favours granted to the first Christians in order that the Church, adorned with such an abundance of eminent gifts, might be recognised as the true Church of Jesus…If the visible and extraordinary character of the effects of the workings of the Holy Spirit have in great part disappeared, the action of this Divine Spirit ever continues in souls and is not the less wonderful for now being chiefly interior. In conclusion for today, please pray for Ireland this week. 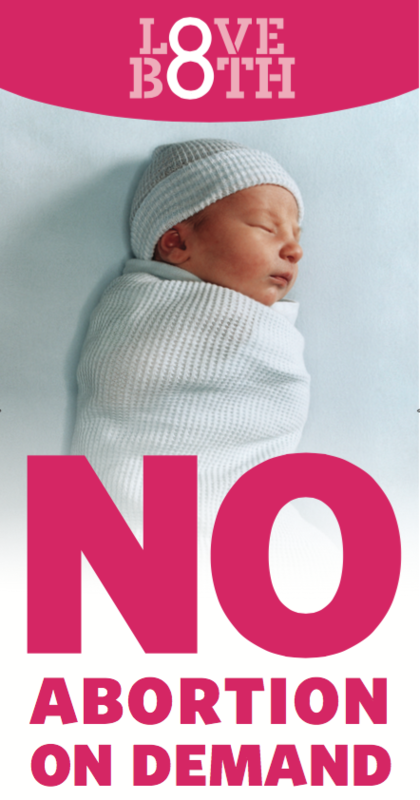 We vote on the removal of constitutional protection for babies in the womb on Friday. The Government wishes to introduce a law allowing for abortion for any reason up to 12 weeks and up to 6 months on mental health grounds. Please pray to the Holy Spirit that the voters of Ireland will see sense.